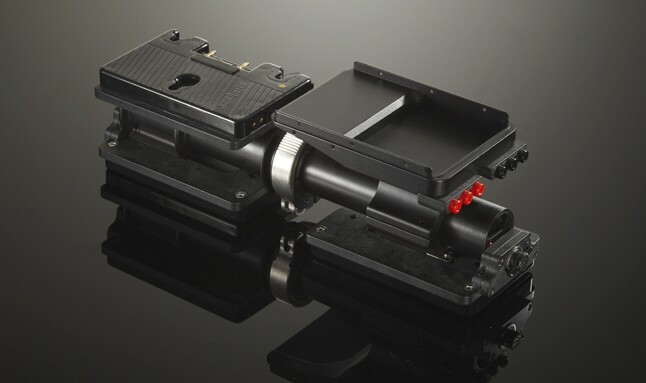 GPI PRO Modular Camera Stabilizing System. Lightweight but strong and solid. Stands for vibrationless tracking shots. 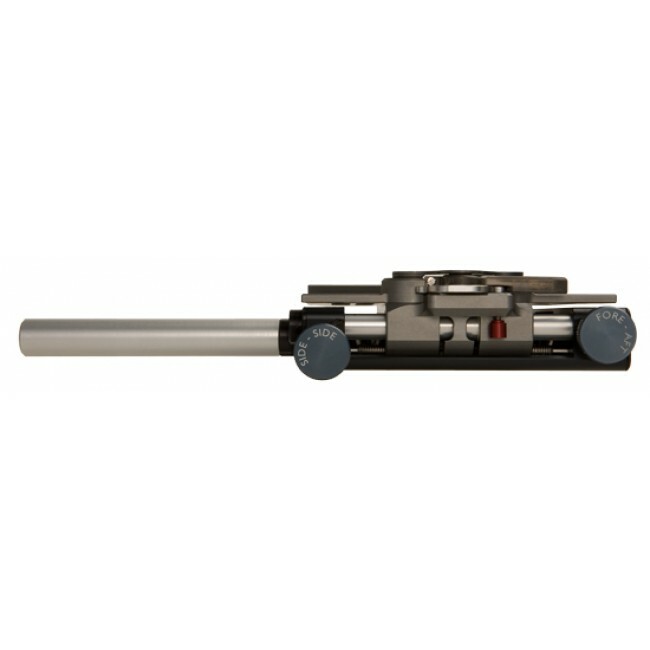 Self-locking “ QuickLok™ “ dovetail-clamping with safety mechanism. Fore/aft and side-to-side fine-adjustment on both sides. Standard 15 mm accessory rods. 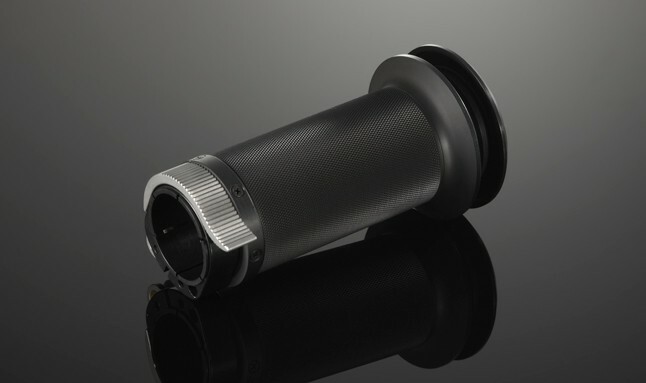 The GPI PRO Gimbal incorporates a high precision assembly and the main bearing is designed specifically for Pro by Kaydon. 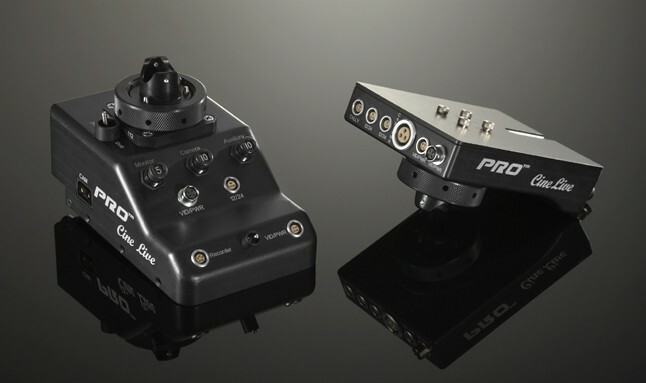 GPI PRO features a tool-free clamp mechanism located in a position that does not interfere with an operator’s hand placement. 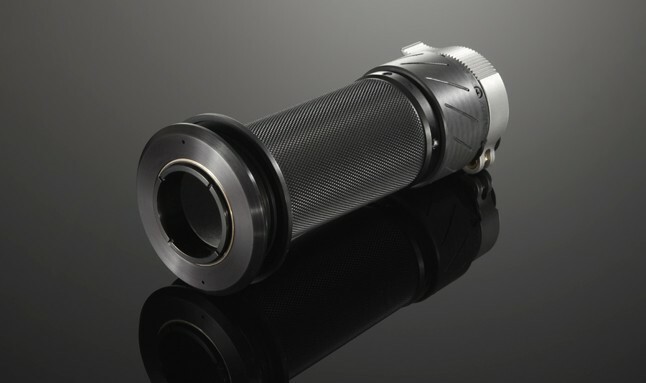 A unique collet assembly that acts at the intersection of the three gimbal axes. 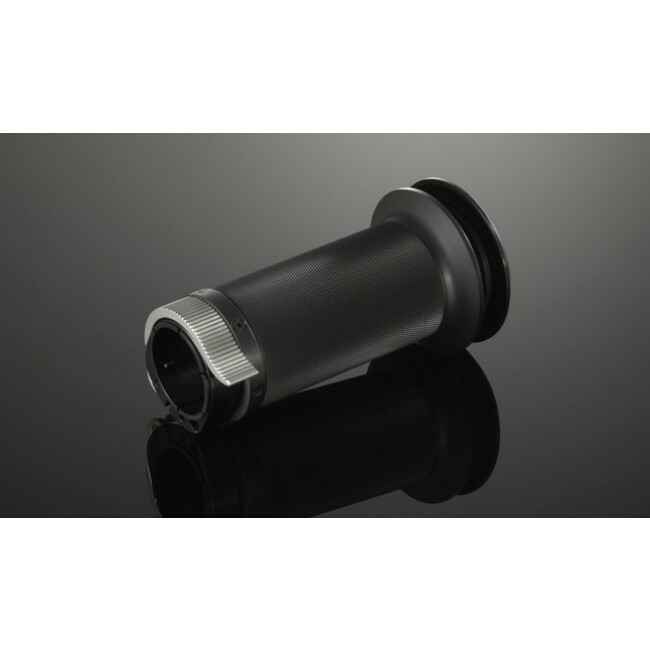 Incorporates a mechanism which allows fine adjustment of the gimbal position. Ability to fine tune the “Drop Time” of the sled by simply twisting a ring. 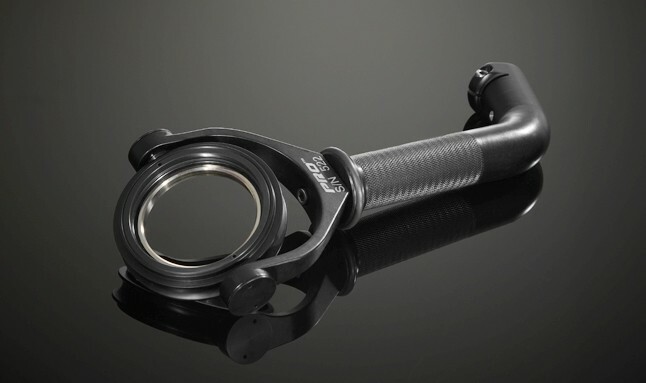 This is a more economical grip as it does not have the Vanier adjustment like the VZ Grip. 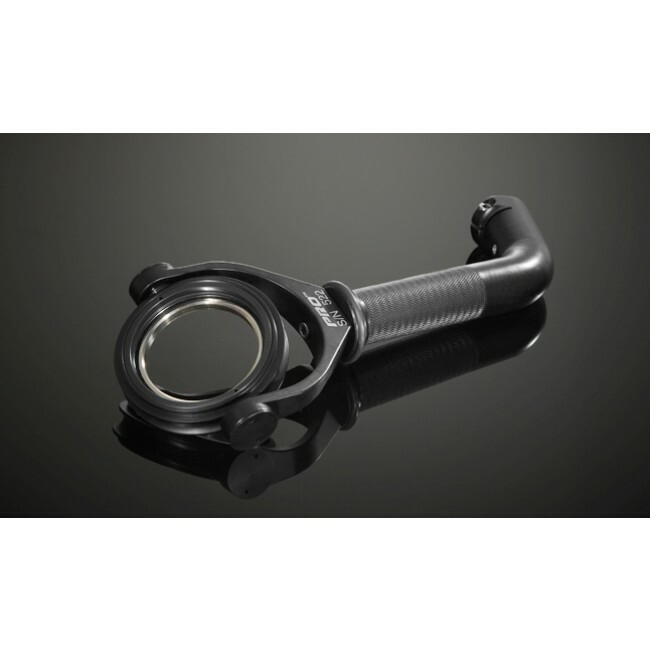 Maintains the same internal mechanisms as the VZ Grip to keep concentricity. Solid two piece construction. 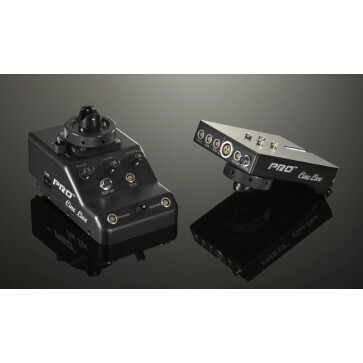 Features the came tool-less clamping system as the GPI PRO VZ Gimbal Grip and Gen III battery hanger. 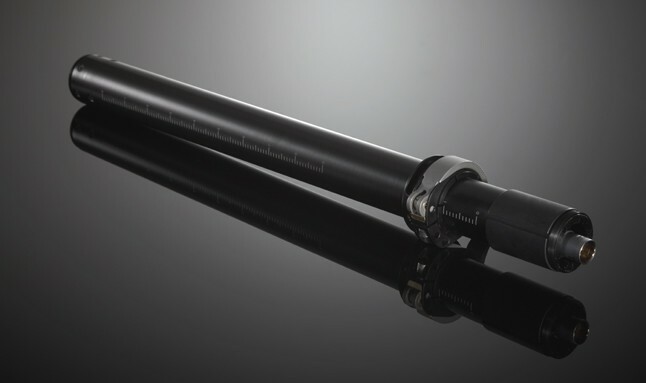 Increased stiffness throughout the range of extension. The two sections are mechanically indexed. Collapsed length is 17.375” & extended length is 27.625". Works with Generation 2 to current systems. Separate analog and dual HD Video lines. Tally light is built into the Cine Live. All pin outs and connector information at download area. Designed to utilize the latest battery technology and enhance Dynamic Balance capabilities. 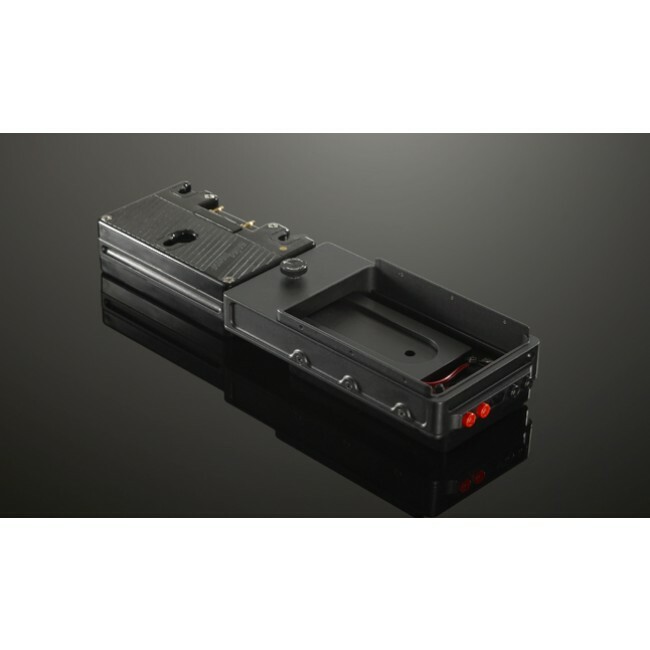 Three batteries provide an independent and clean power supply to the monitor and video related accessories, while eliminating the need for a converter when running 24 volt cameras. 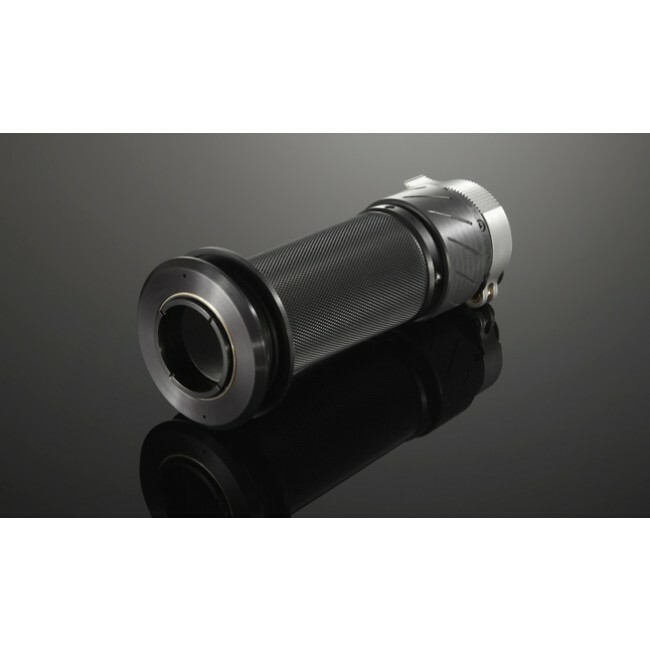 Accommodates additional accessories such as a video recorder and transmitter. 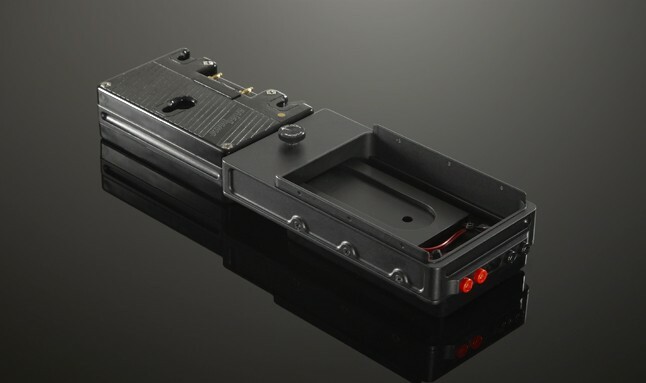 Module can be configured to carry 1 – 3 batteries in multiple combinations to accommodate a wider range of camera systems. The Gen III battery hanger is modular to fit all Gen II lower junction boxes. 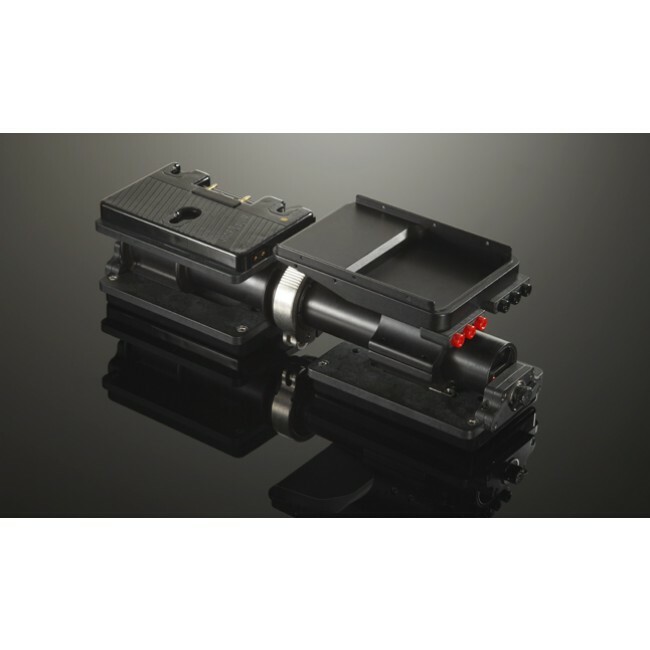 Picture shows GenIII Battery Rack with Anton Bauer mounts, also available with IDX battery mounts. The Gen IV battery rack is a low profile lightweight and economic addition to the PRO battery rack line. It allows you to fly up to three batteries. The Gen IV battery rack is perfect for Live TV and running sleds. Includes Gen 4 jumper block. Three battery positions with telescoping rear battery section holding two, with the third forward. 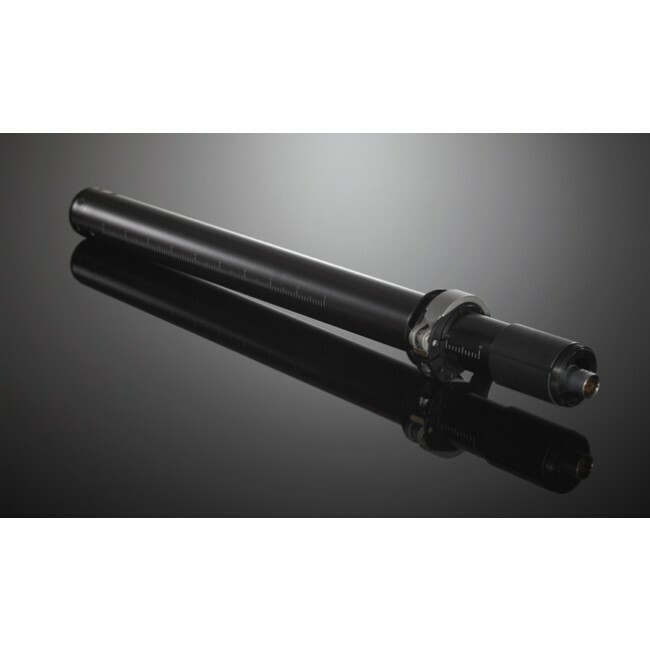 Lightweight, Low profile, 12/24 vdc.